Schedule Online, click the button above. We offer affordable, friendly service in a very clean and cozy hometown salon. We love to meet new people while offering exceptional service to any guest that walks through our door! 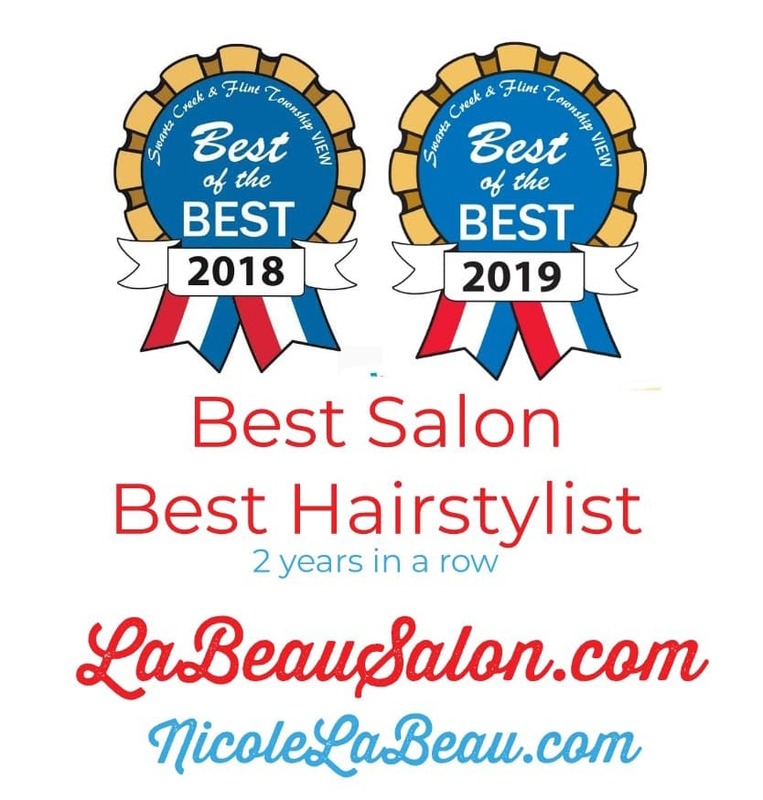 We want to be YOUR hometown salon! We accept Walk-ins when available but we prefer appointments. 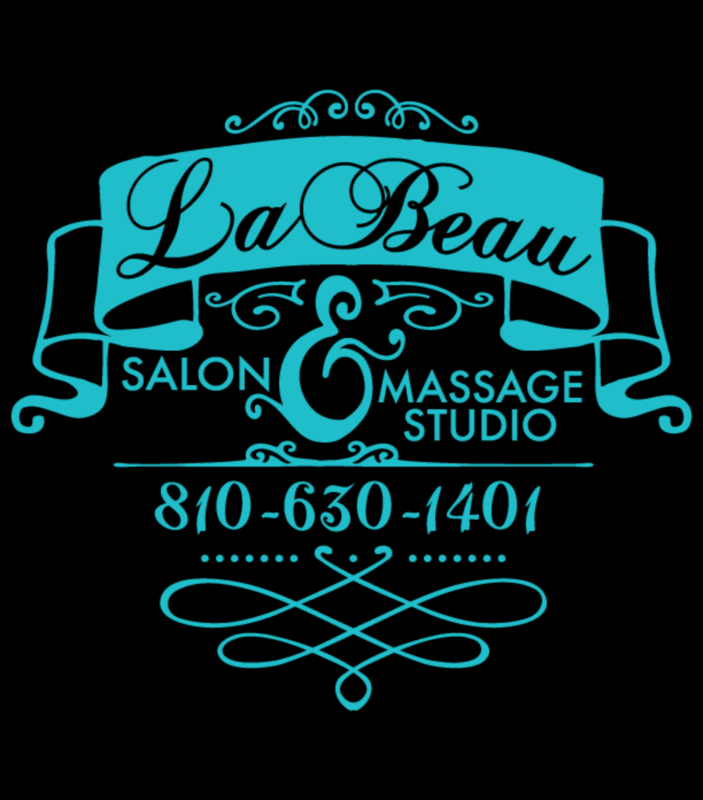 Questions about our salon or our services? or message us on Facebook for quicker service.